A native Charlestonian, Kat Hastie has enjoyed a long painting career. 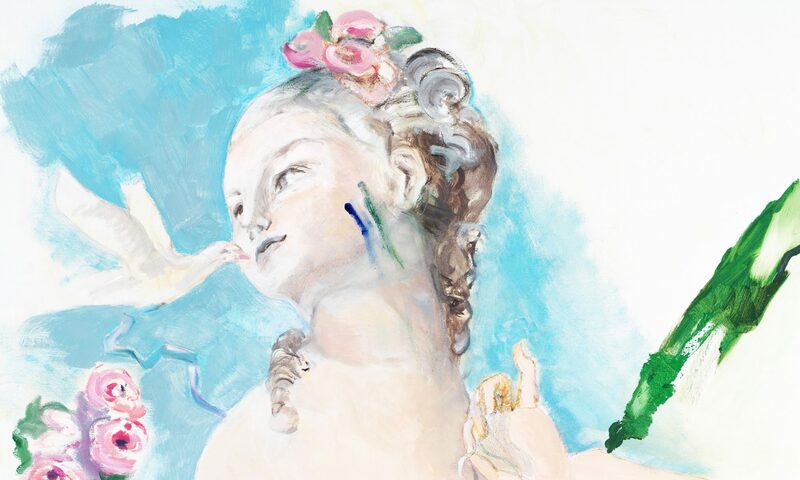 Her recent work demonstrates a rebellious force within, while flowers, nature and historical figures play out an intertwining language of realism and abstraction. She lives in a tall haunted house with a studio at the top, by herself now, after having raised five children. Ever and always my work has been a search. There has been no map for diving into the snowbank of white space to find a marker that points—THIS WAY. For this journey I am in awe and deeply grateful.